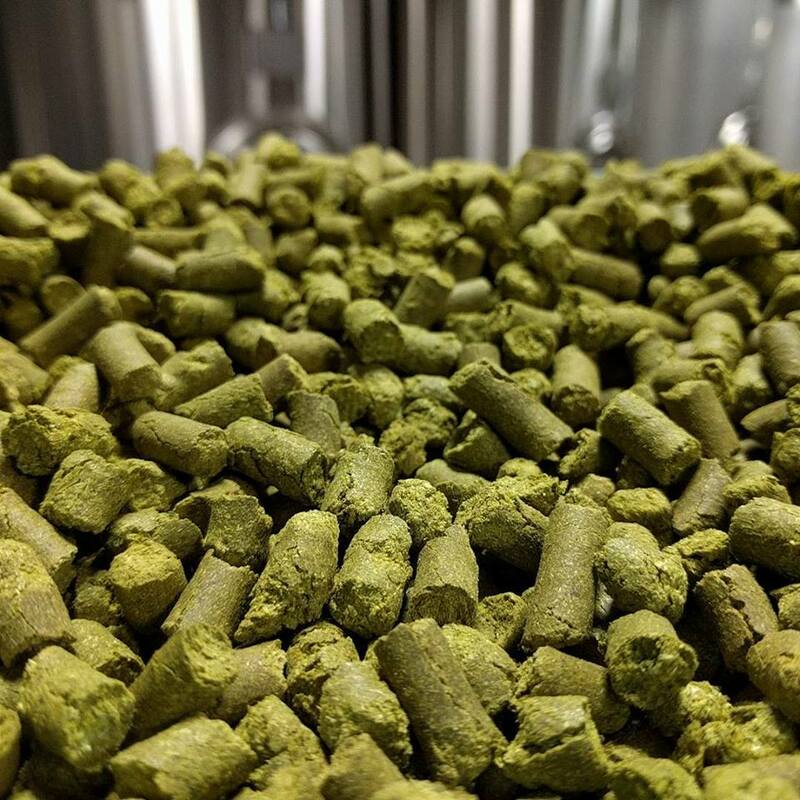 We’ve got your hops right here! 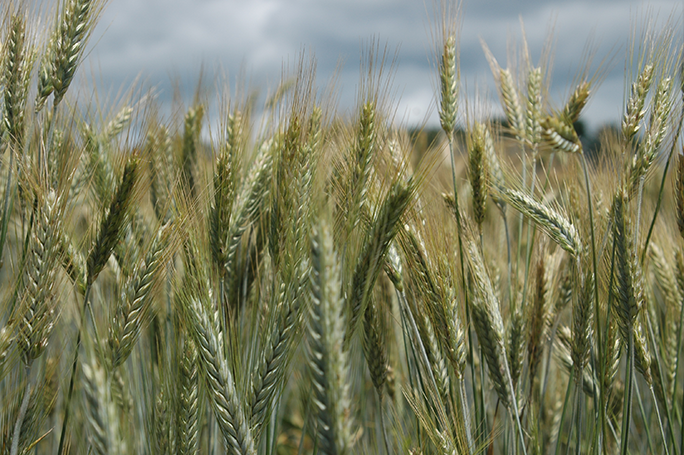 We’re proud to offer a variety of specialty products grown and processed on our farm. Whether you bake, cook or brew – we have something for you! We not only work but also live on our farm, we consume our products, and we take the health of our families, our neighbors and our customers very seriously. 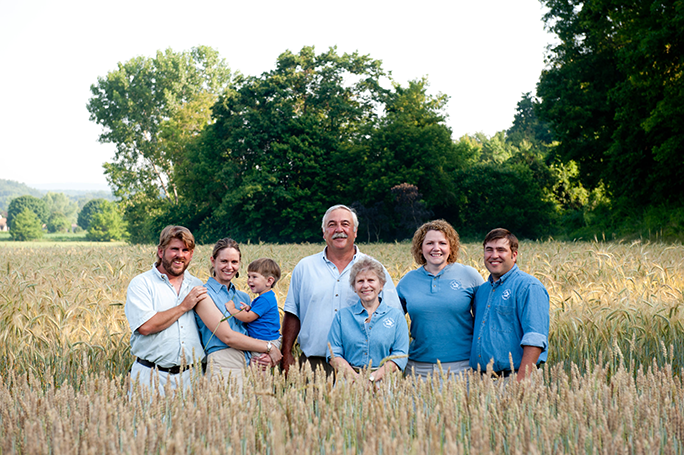 We are a sustainable family farm in Western Massachusetts providing locally grown grains, freshly milled flour, hops and turf. We take great pride in the level of quality that we pass along to you; only offering crops that we have grown in our own fields, and have processed and packaged to-order right here on the farm. 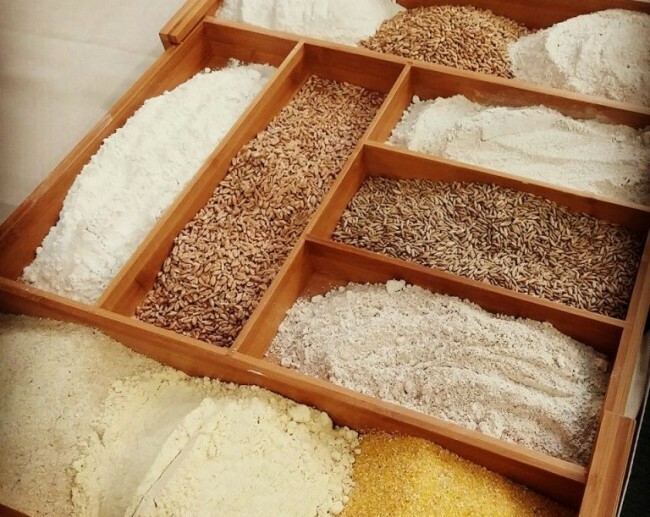 It’s never been easier for you to get our grains and flour into your home! Be sure to browse our online store or our list of retailers. Nestled along the banks of the Connecticut River you’ll find our family farm, a fertile piece of land, upon which we live and work. Our heritage is deeply rooted in agricultural tradition, built and passed down by 14 generations, and driven by a steadfast commitment to responsibly balance what is right for the environment with what is viable for our farmland and our family. The name Four Star Farms comes from our surname, L’Etoile, which means “the star” in French. When we began farming our current location, more than 28 years ago, there were four stars working hard to make it succeed. Today, we’re thankful that the family continues to grow.